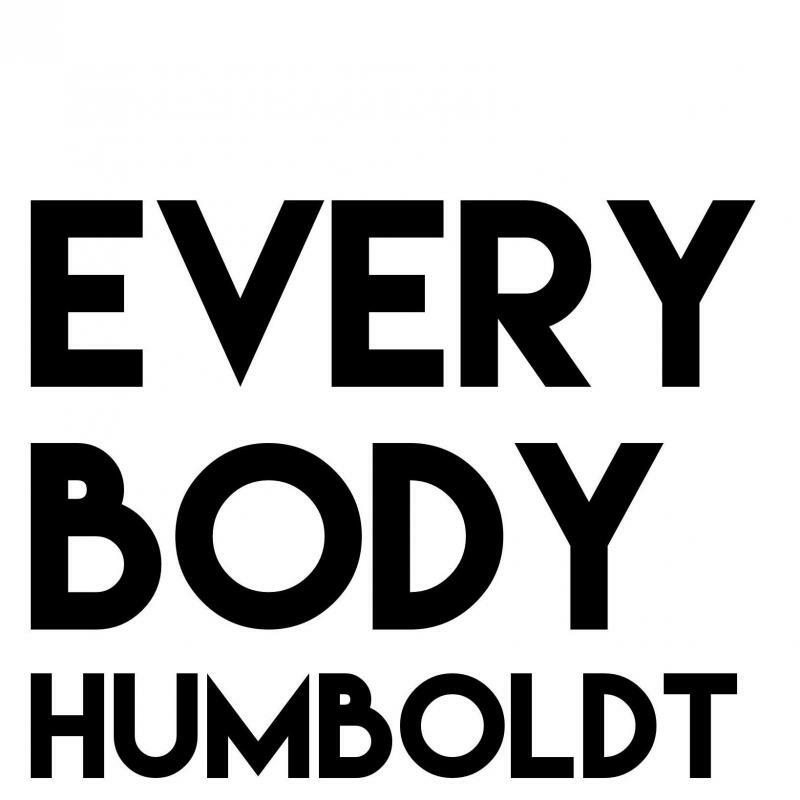 Every Body Humboldt aims to create accessible safer spaces for participants to learn skills and tools for regulating stress, healing trauma, making healthy social connections and creating new patterns. Using a trauma informed lens, programming is offered in the creative and movement arts in the local jail, domestic violence shelters, schools and other public spaces at low or no cost to individuals. Craft and art circles encourage creative expression and personal storytelling, while dance classes for physical stress release and mindful movement/yoga classes for self regulation and healing are offered. We believe that these tools for healing, creating and building resiliency should be accessible to all, regardless of physical ability, race, gender identity, sexual identity and economic status.